Announcing the C5x, the industry’s most versatile, integrated radio with modular twist-on antenna options (12, 16, 20, 25 dBi). 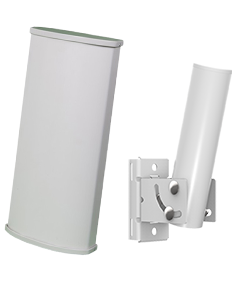 The ultra-rugged solution provides extended frequency operation from 4.9–6.4 GHz, with best-in-class noise immunity. Take some time to check out the latest news and case studies from Mimosa Networks. 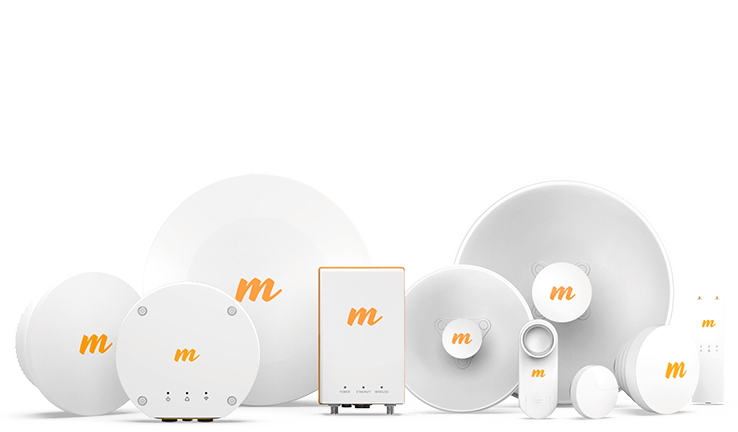 Mimosa’s innovation in wireless broadband strengthens Airspan’s award-winning, disruptive position in the 4G/5G space. 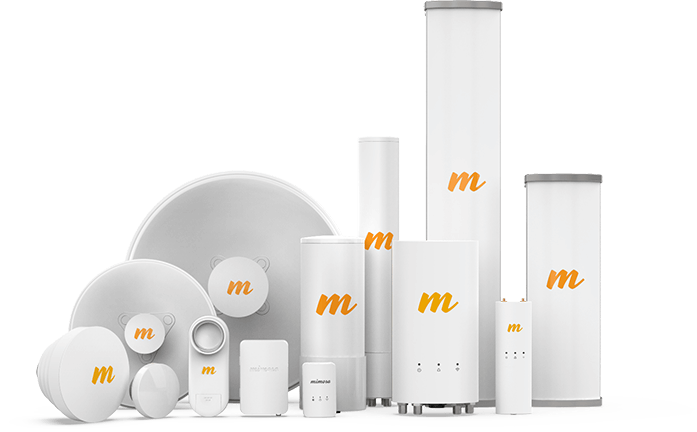 Mimosa Networks delivers industry’s highest performing sector antennas. Delivering breakthrough speeds and superior reliability. Get fiber-like, gigabit speeds for a fraction of the cost. Deploy wireless links in just a matter of hours. Whether you are a service provider, an enterprise IT manager or a network system integrator, Mimosa is the price/performance leader. Our equipment delivers blazingly fast connectivity for any point-to-multipoint (PTMP) deployment. Mimosa’s solutions deliver ultra-fast data connectivity. 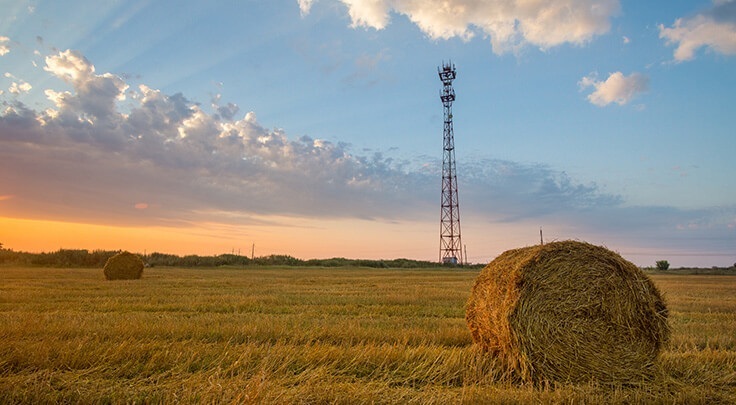 Whether you are a service provider, a network system integrator or an enterprise customer, our reliable and cost-effective fixed wireless solutions allow you to connect and build your network. No fiber? No problem. 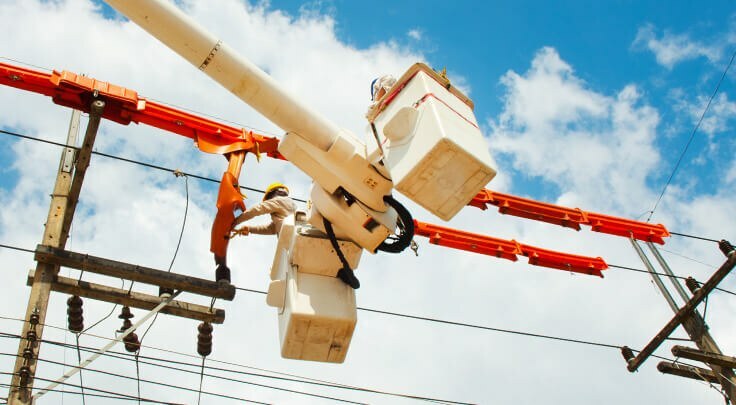 As business models evolve, uncovering the hidden value in your existing infrastructure to deliver new products, services, and value to your customers and members will be essential. Decreased traffic congestion and the ability to process and interpret the avalanche of data all lead to safer environments and an improved quality of life. 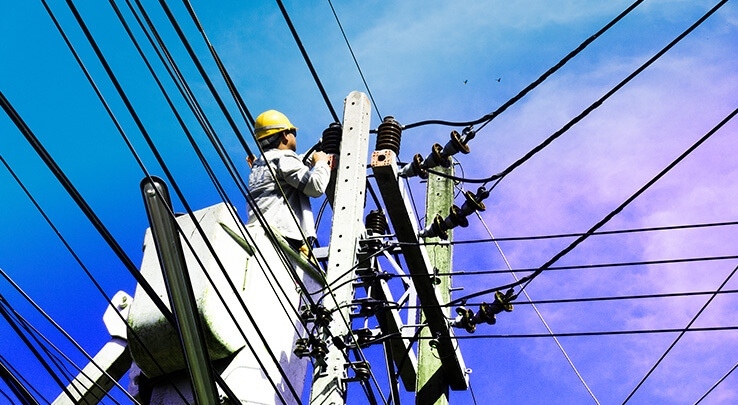 Broaden your knowledge of all things fixed wireless and networking. Discover new topics and hear from industry experts. Chat live with our award-winning support team, or read our detailed and helpful FAQ's, spec sheets, and documentation.